The median price of homes sold in St Louis City and County combined during the 12 month period ended October 31, 2018 was $185,000 according to the STL Market Report™ from MORE™, REALTORS®. As the STL Market Report™ below shows, this is an increase in the median price of condos sold of 5.11% from the prior 12-month period. During the most recent 12-month period, there were 16,841 homes sold in St Louis City and County combined, just 6 sales more than the prior 12-month period. 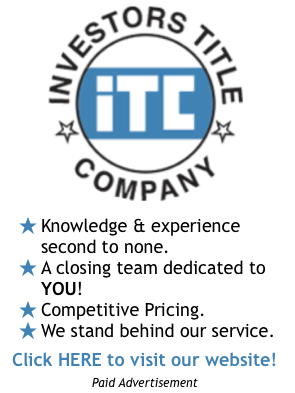 There is currently a 2.67 month supply of condos for sale in St Louis City and County combined and listings have been on the market a median time of 64 days. 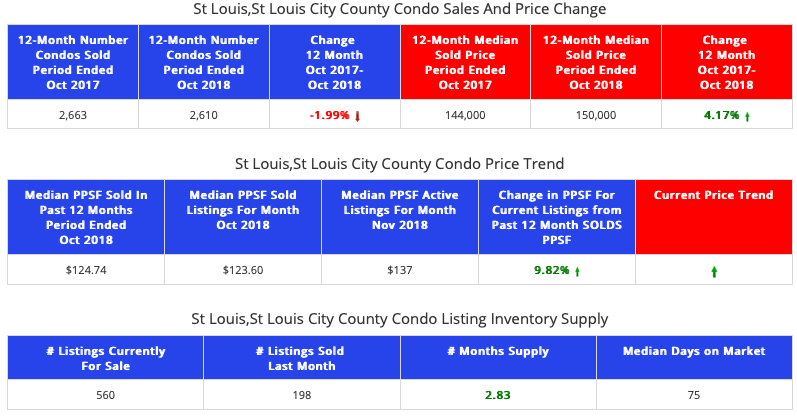 The median price of condominiums sold in St Louis City and County combined during the 12 month period ended October 31, 2018 was $150,000 according to the STL Market Report™ from MORE™, REALTORS®. As the STL Market Report™ below shows, this is an increase in the median price of homes sold of 4.17% from the prior 12-month period. During the most recent 12-month period, there were 2,610 condominiums sold in St Louis City and County combined, a decline of 2% from the prior 12-month period when there were 2,663 condos sold.. 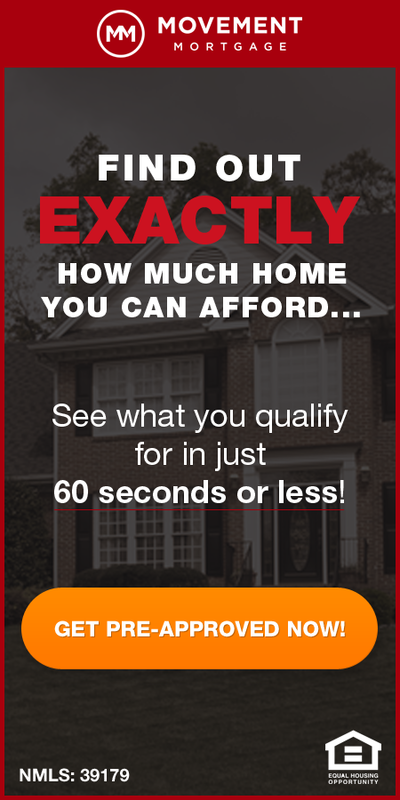 There is currently a 2.83 month supply of homes for sale in St Louis City and County combined and listings have been on the market a median time of 75 days.